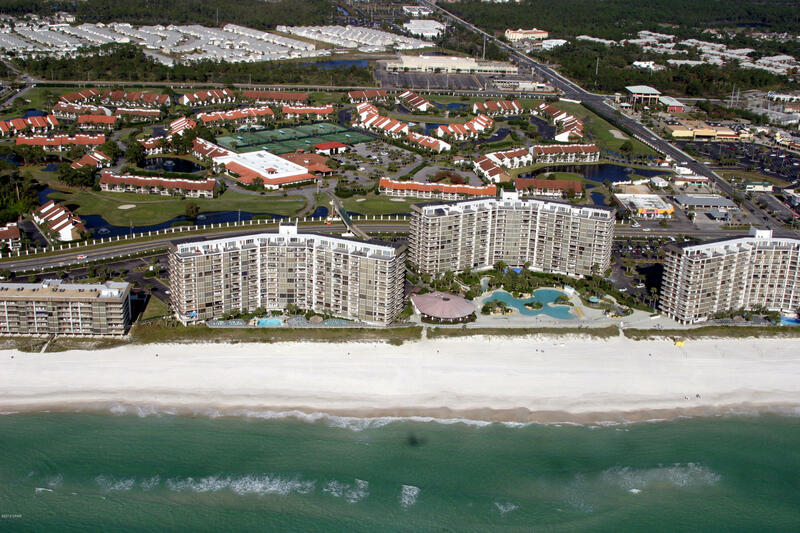 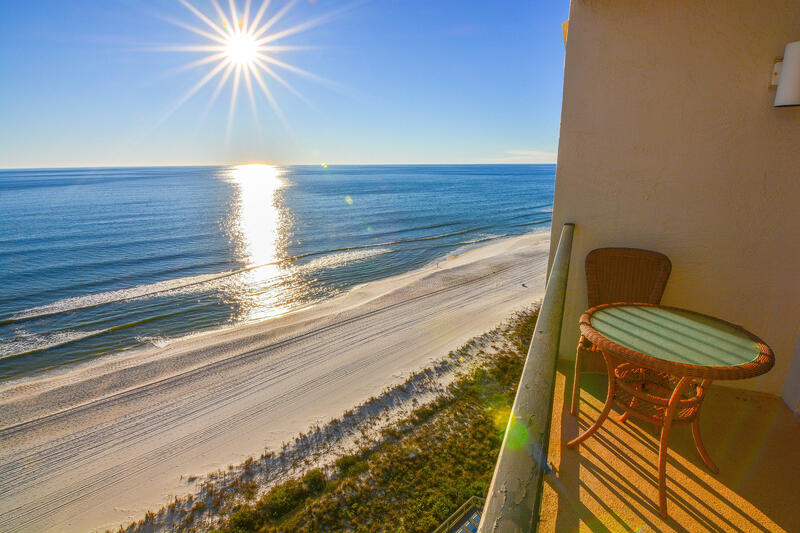 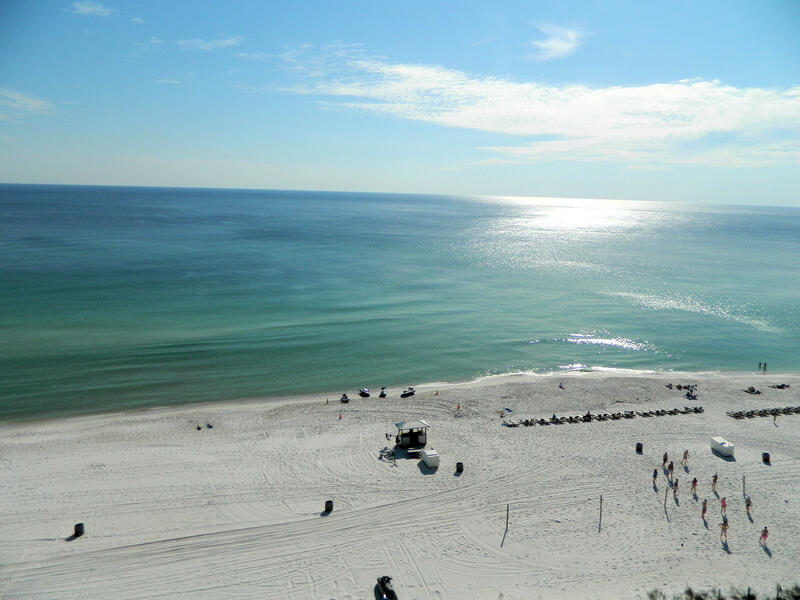 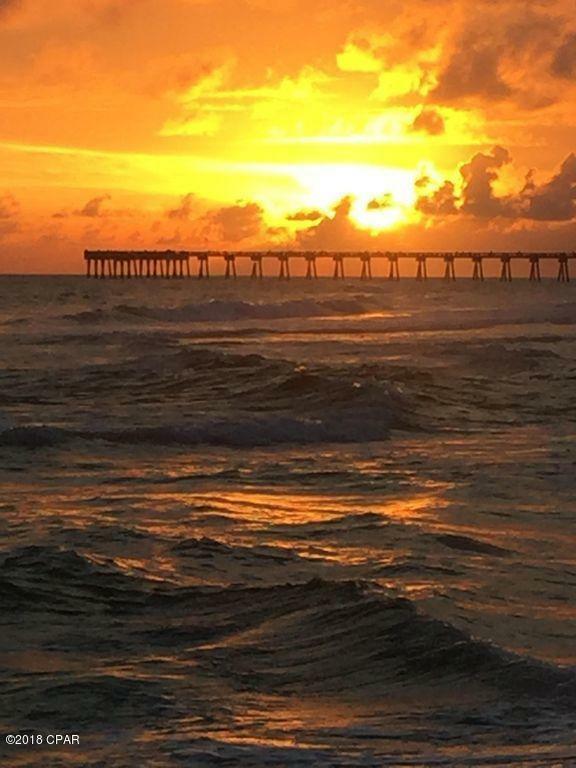 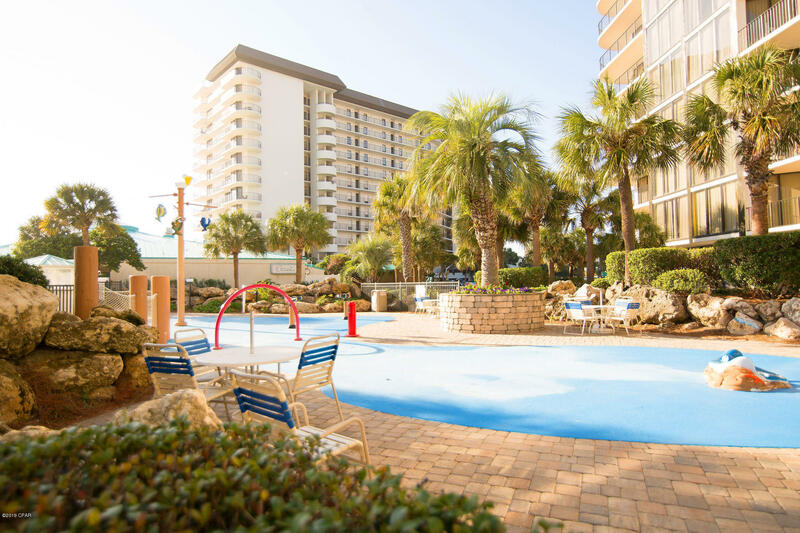 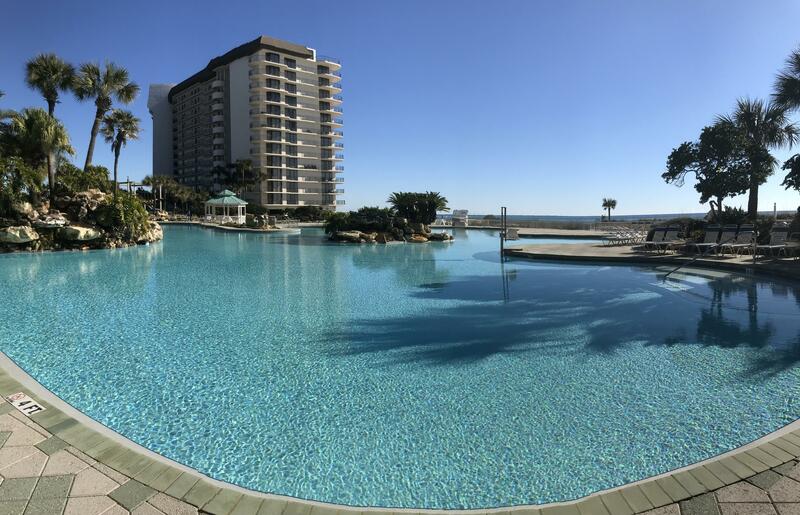 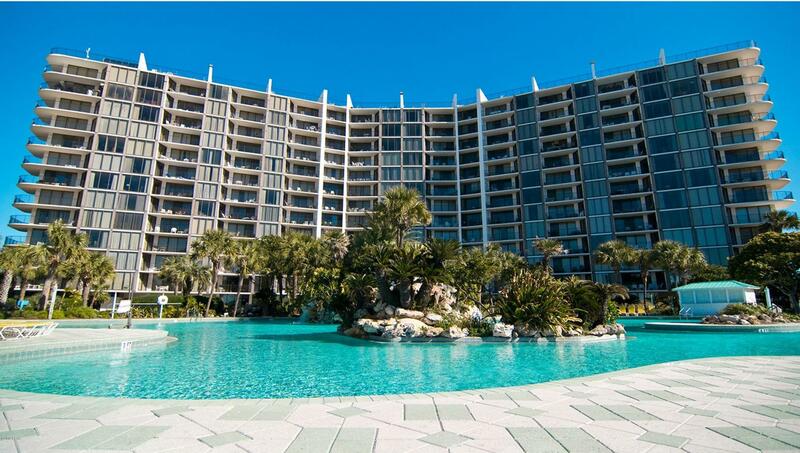 Edgewater Beach & Golf Resort is a full service resort in Panama City Beach that offers a variety of activities and amenities. 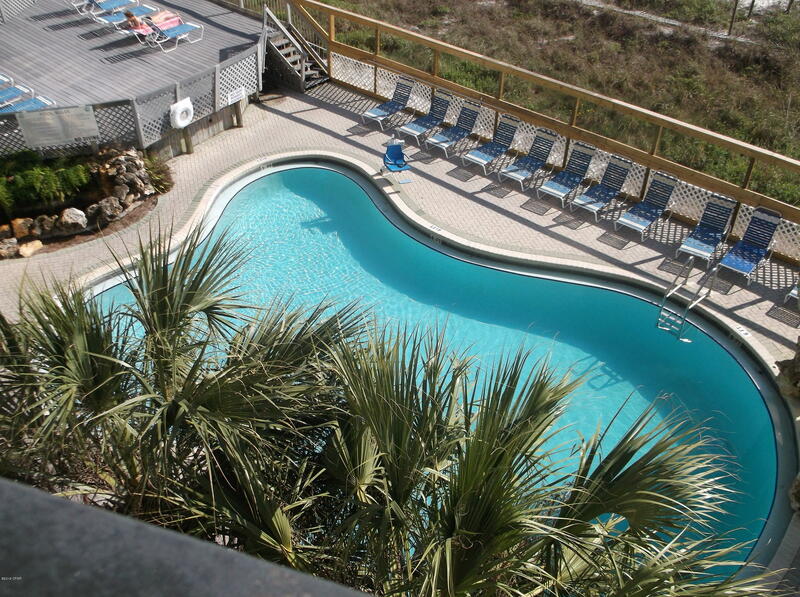 There are eleven pools, four Jacuzzis, a shuffleboard court, six tennis courts and thirty-six holes of golf. 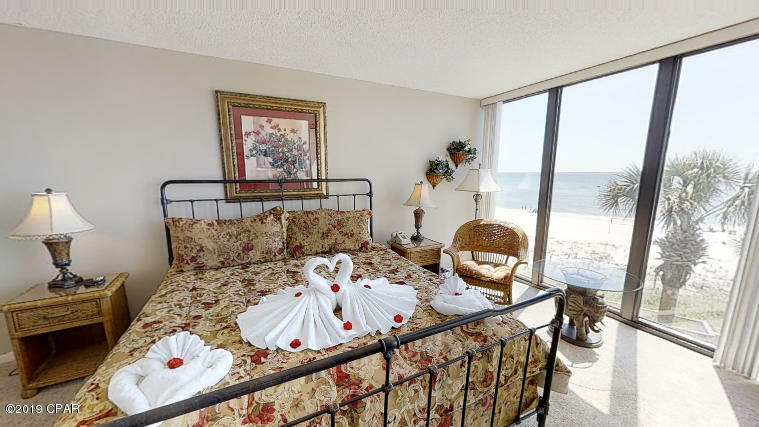 Where else can you find all of this luxury? 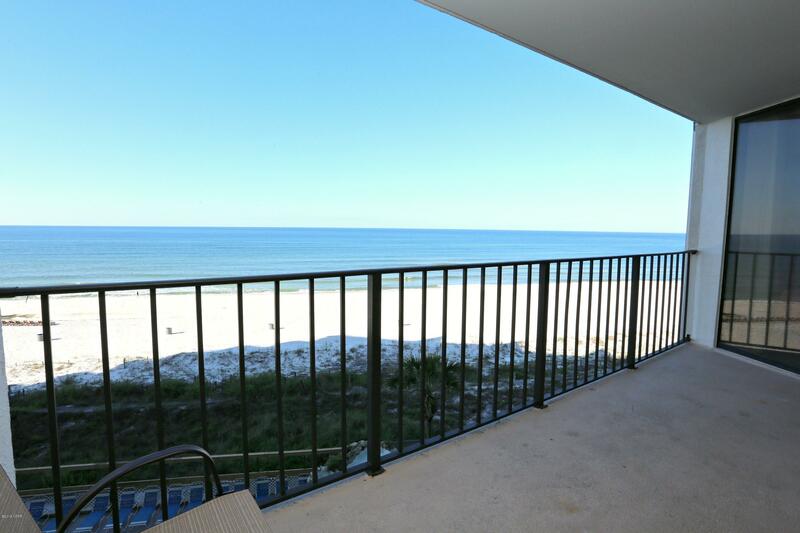 Listed by: Bay to 30A Realty. 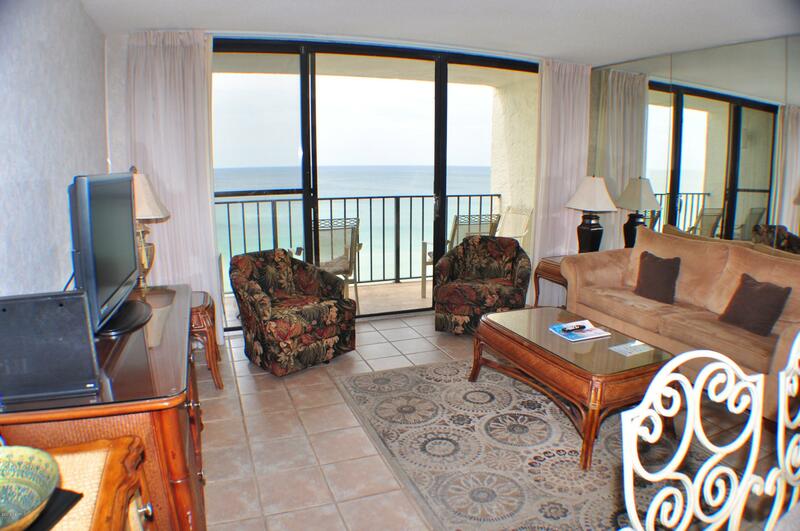 Listed by: R E Florida Homes, LLC.